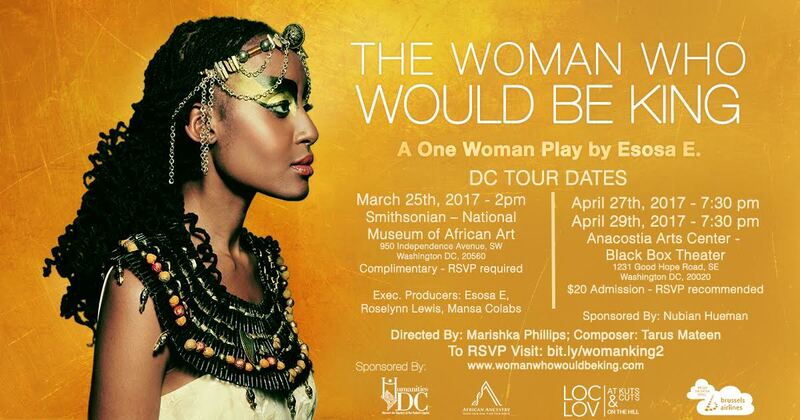 The Woman Who Would Be King: A One Woman Play by Esosa E.
Washington, DC (February 28, 2017) - “R-E-S-P-E-C-T, find out what it means to me!” On March 25th, The Woman Who Would Be King is making its way from South Africa all the way to Washington, DC. This one woman fictional play is inspired by the life of Hatshepsut, who is known as one of the greatest women in history. In this play, the audience will be able to step into the shoes of a woman who strategically mastered her adversities to emerge as the first female ruler of ancient Egypt. Esosa E. is an award winning producer, writer, actress, health expert and fashion designer. She has been named an "Afro-Renaissance Woman" by the Weekend Argus and a "Young African Visionary," by Obaasema Magazine. She has been included in Applause Africa's list of "30 Most Intriguing Africans in New York," and featured in The Roots list of "10 African Artists and Entrepreneurs You Should Know." Currently she plays the role of Ngozi on the hit international TV and web series An African City, which has been featured by the New York Times, BBC, NPR, CNN, Vogue, Ebony, ELLE Magazine and the list goes on. She is a woman with many talents and is constantly adding accolades to her resume. If you want to learn more about Esosa E, you can visit her website www.esosae.com. 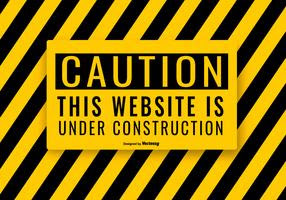 For More Information, please visit http://www.womanwhowouldbeking.com/ and to RSVP, please visit www.bit.ly/womanking2. 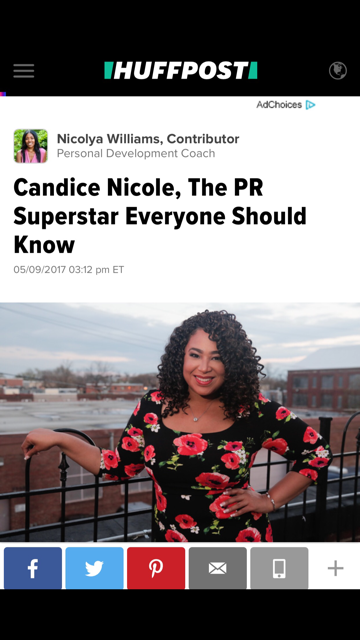 If you’re a media outlet or photographer interested in covering The Woman Who Would Be King, please send your inquiry to Candice@CandiceNicolePR.com.